Description 1st ED. 214pp. prof illus col & b/w. book & dj vg cond. 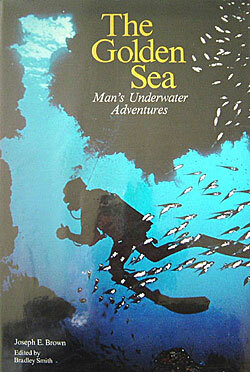 The story of man exploring, mapping, charting, farming, cleansing, policing and discovering the wonders of the sea.